Google is definitely hard at work this festive season. 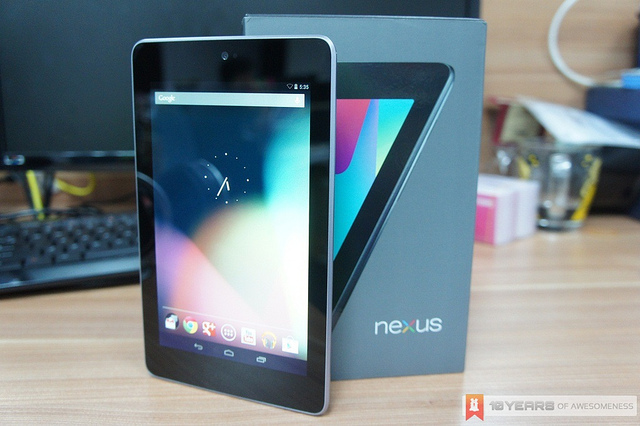 We have reported just last week that Android 5.0.1 Lollipop is available for the Nexus 5, and now, Android 5.0.2 Lollipop for the Nexus 7 2012 – the very first Nexus 7 model – has been made available on Google Developers’ website. The Android 5.0.2 Lollipop update for the Nexus 7 2012 seems to fix certain issues that the tablet has with alarm and storage. This could indicate that this update is device-specific, which explains why newer Nexus devices such as the Nexus 6 or Nexus 9 did not receive this update; or at least, not yet. This is a rather odd update as the original Nexus 7 was never meant to receive the Android Lollipop update in the first place as it has passed the 18 months update window set by Google. Nevertheless, it is always good to see this kind of support from the developer of Android. 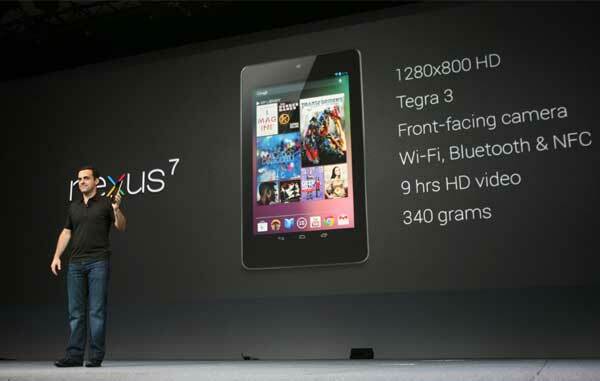 As of the writing of this article, the 3G version of the Nexus 7 2012 is still stuck on Android 4.4.4 KitKat. It’s possible that this particular tablet will never receive the Lollipop update, but seeing as how hardworking Google has been these past few weeks, it won’t be surprising to see an update for it in the future. Owners of Nexus 7 2012 who have not yet received the OTA update and are comfortable with flashing on the Android platform can head on to the Google Developers’ website to grab the Android 5 .0.2 factory image for the Nexus 7 2012.